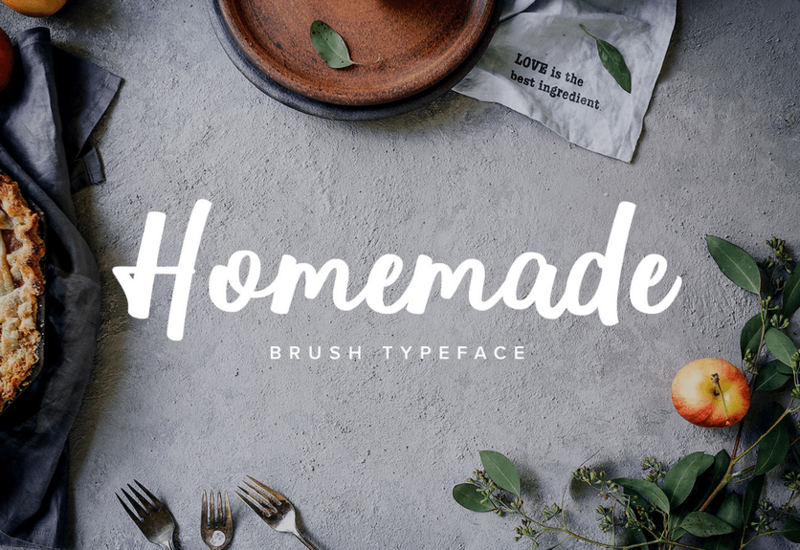 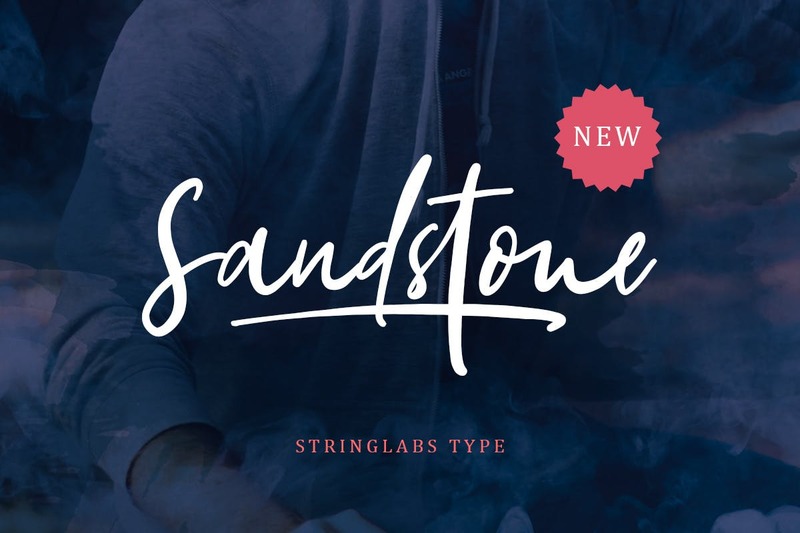 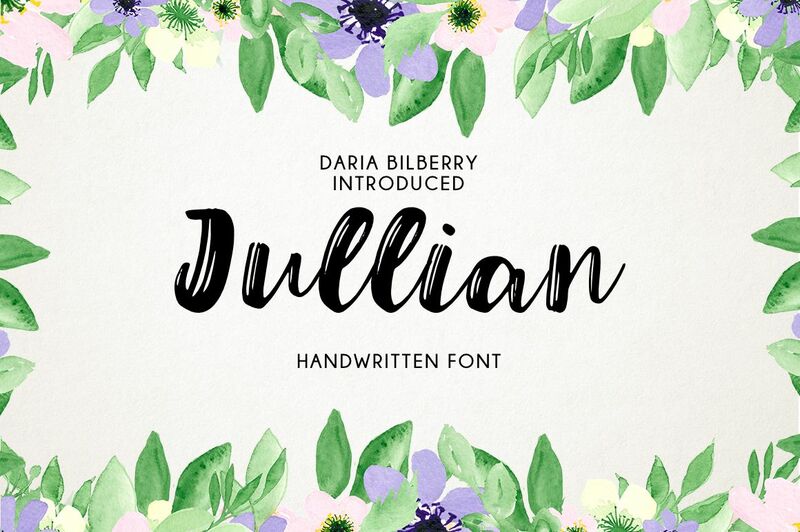 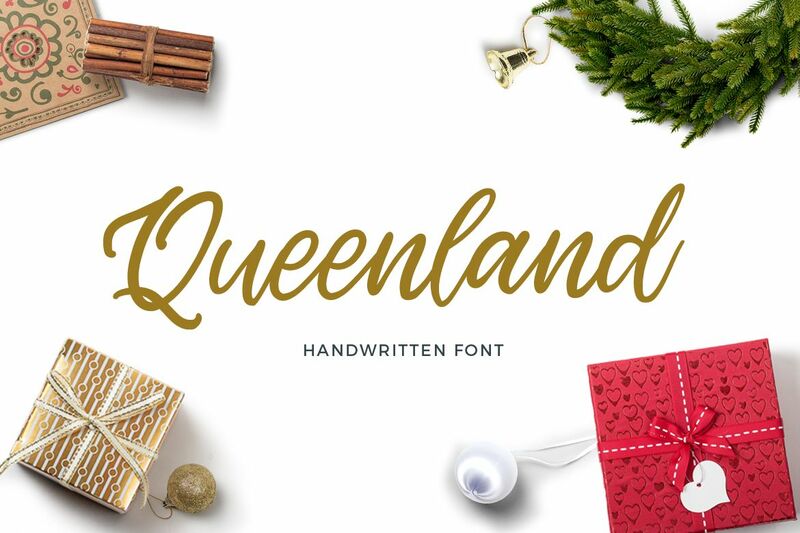 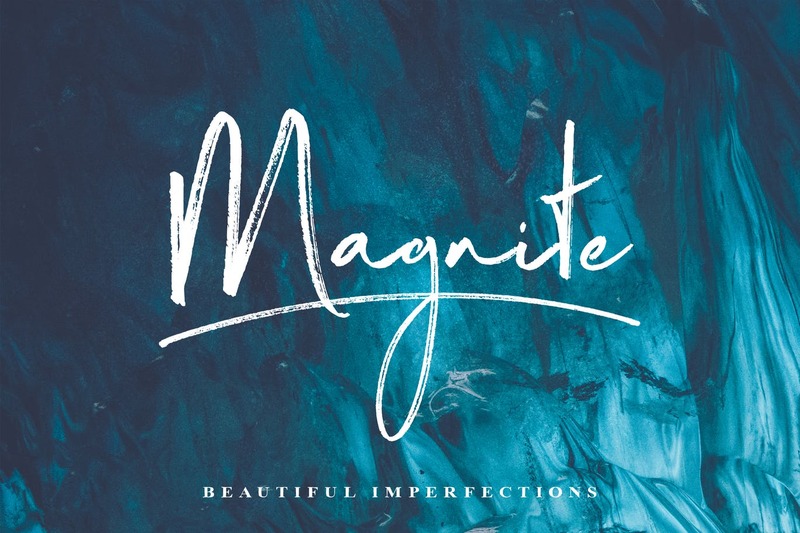 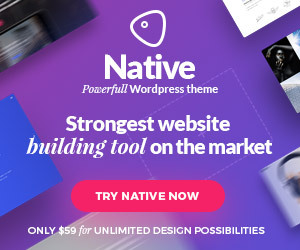 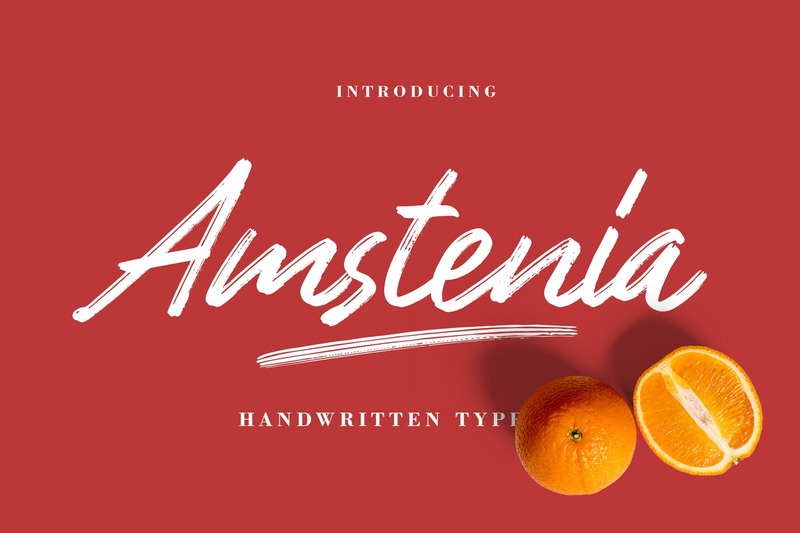 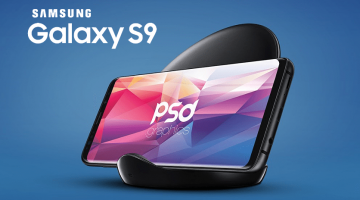 The popularity of best handwritten fonts 2019 has significantly increased in recent years. 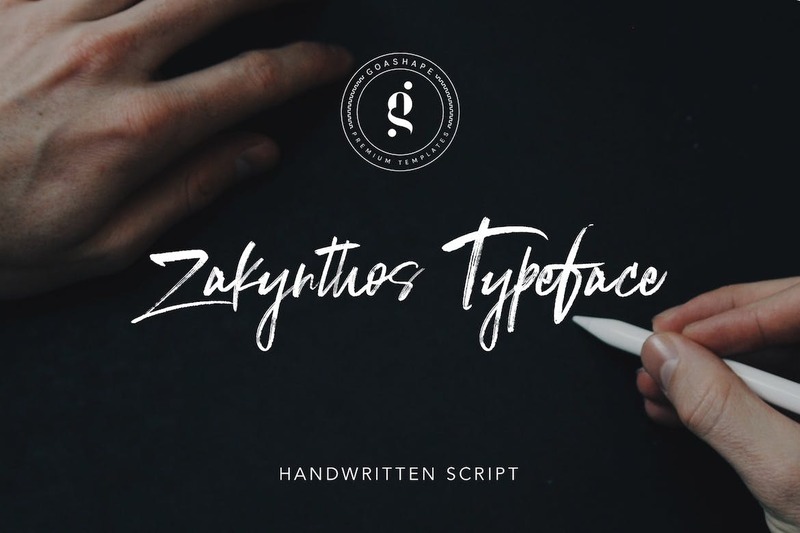 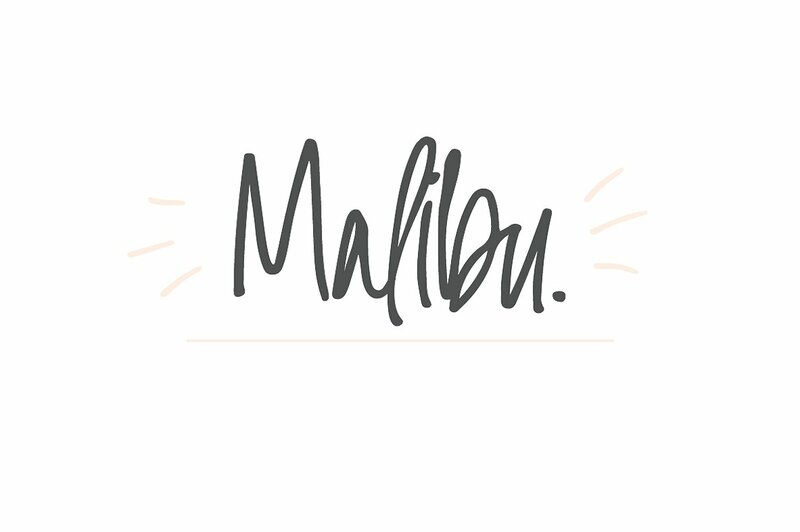 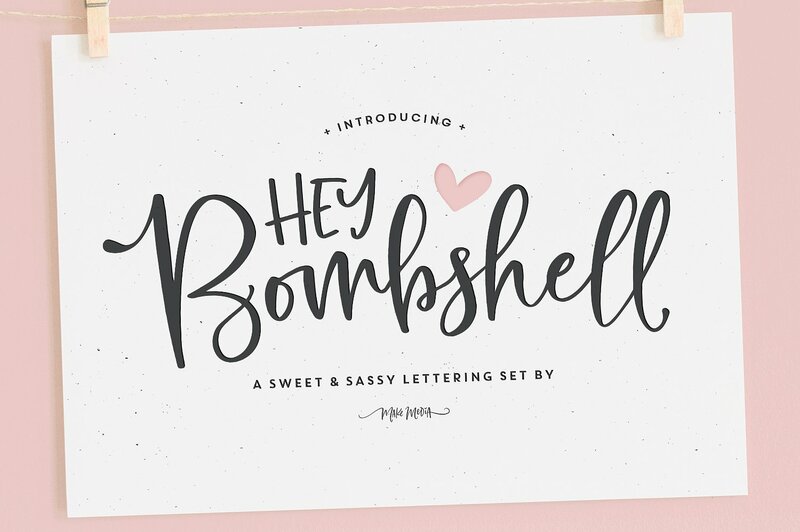 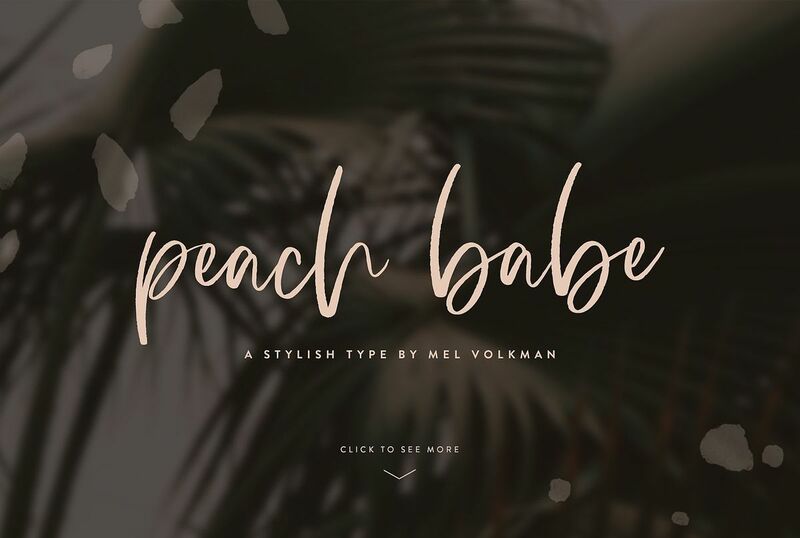 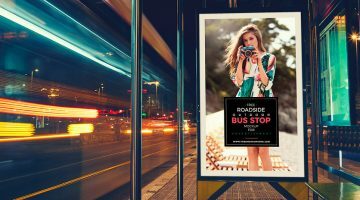 It’s not surprising because best handwritten fonts are an easy way to spice things up and catch the attention of your audience. 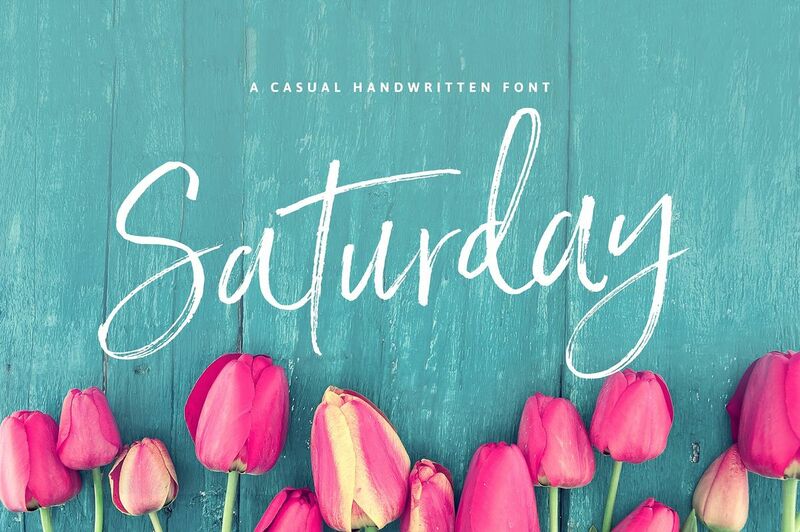 Their straight lines, curves, and swirls add the touch of elegance and uniqueness to your message. 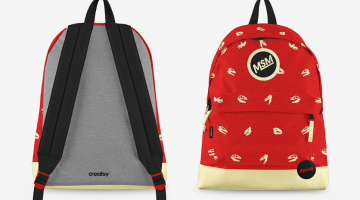 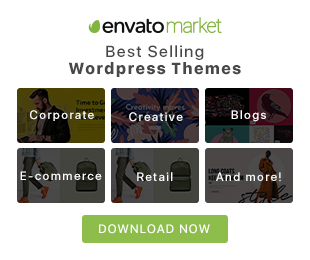 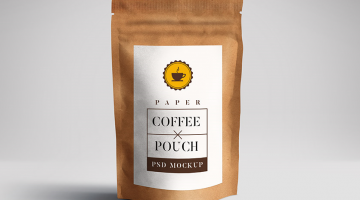 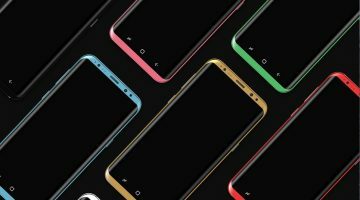 Moreover, they make your content look more personal. 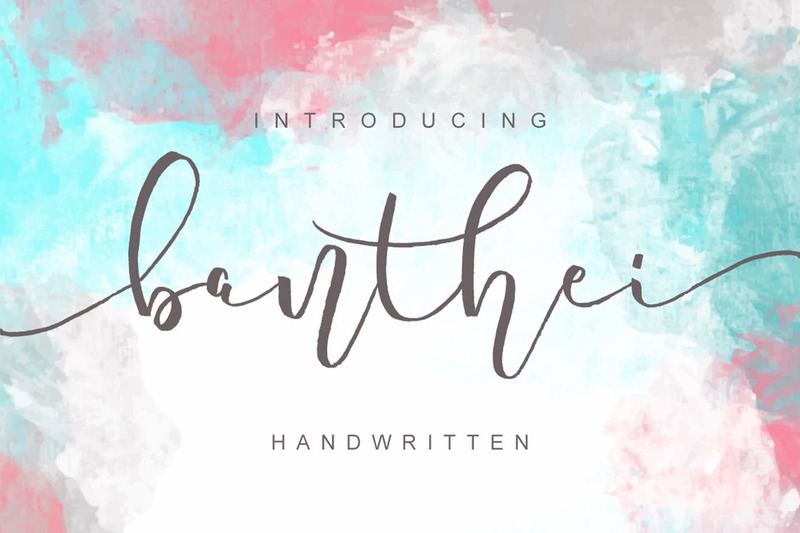 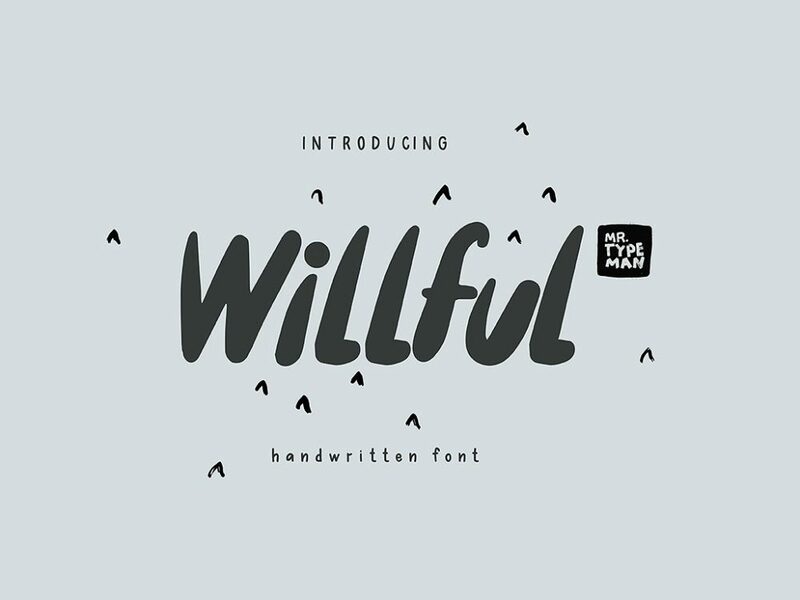 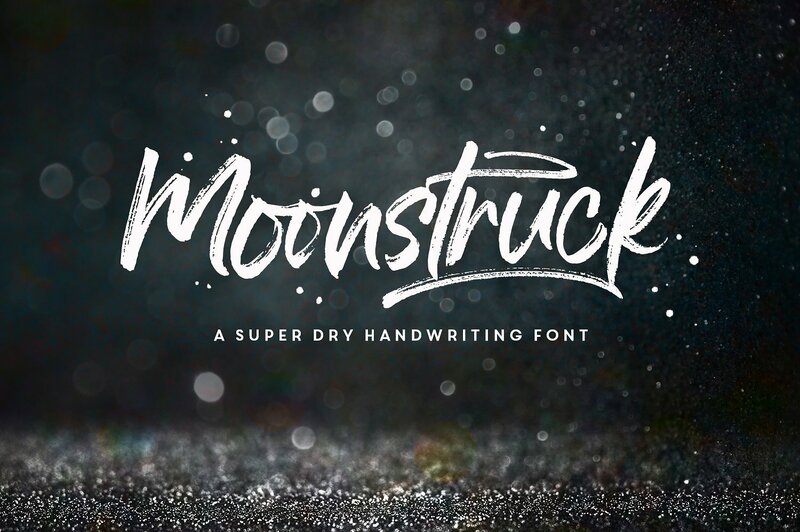 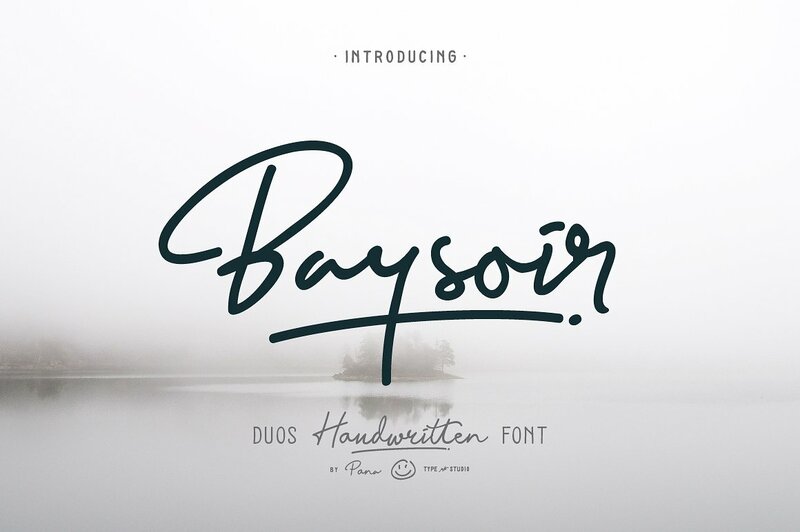 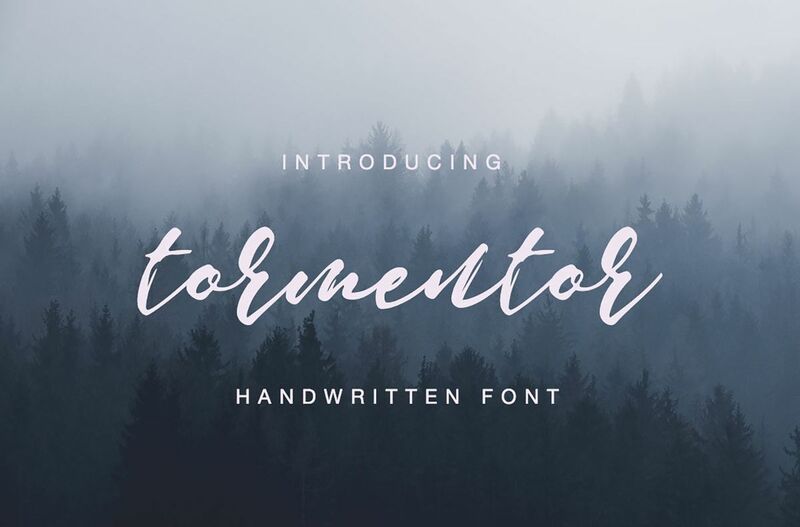 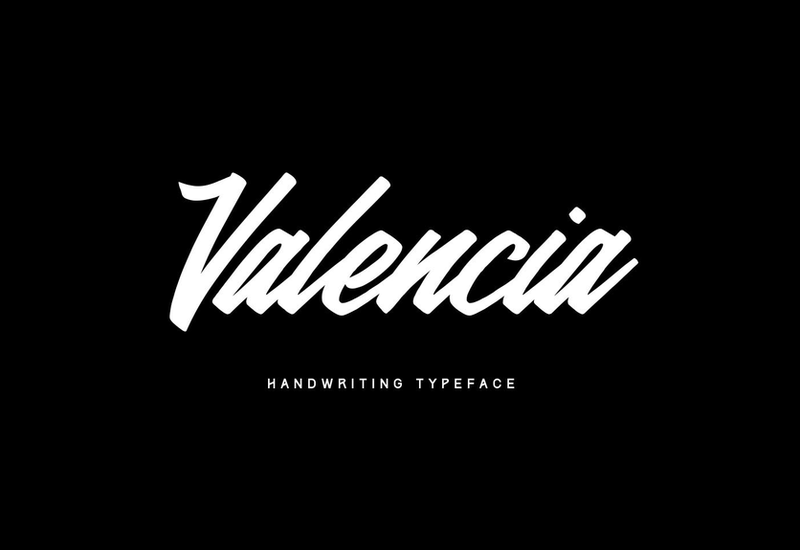 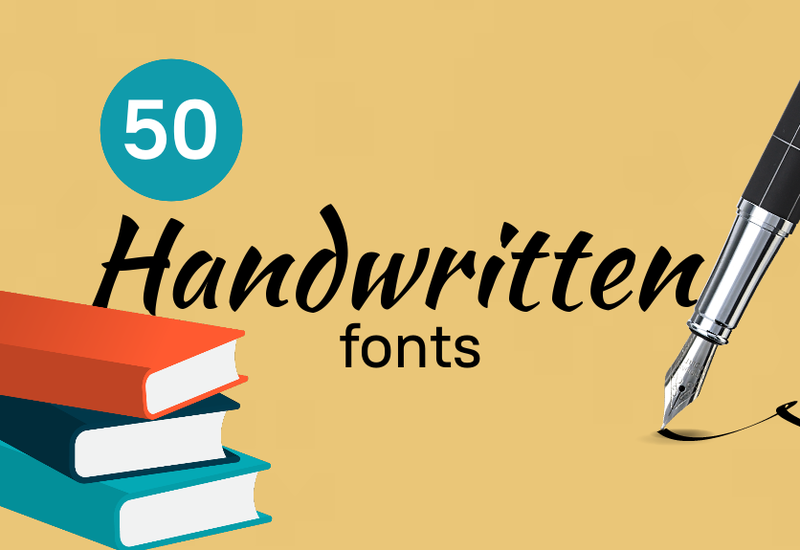 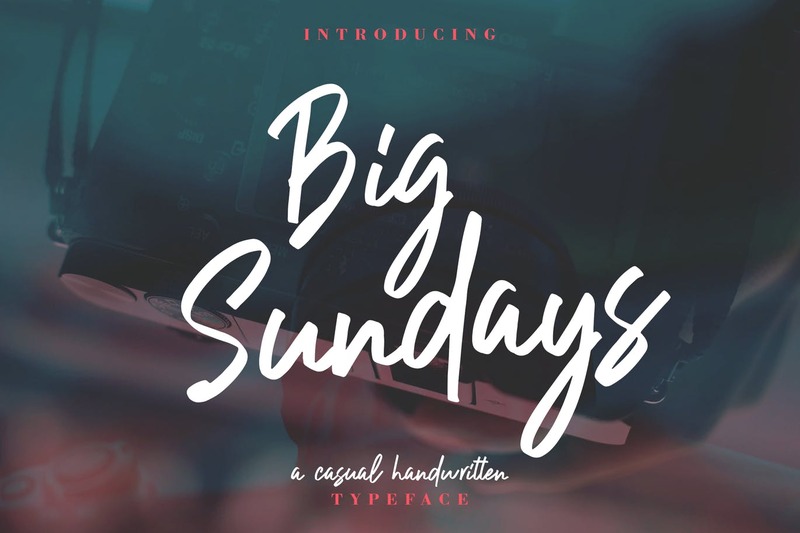 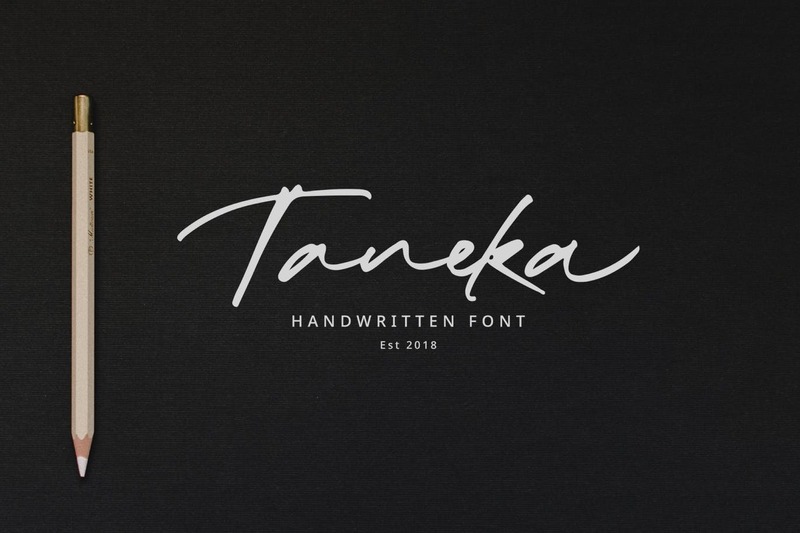 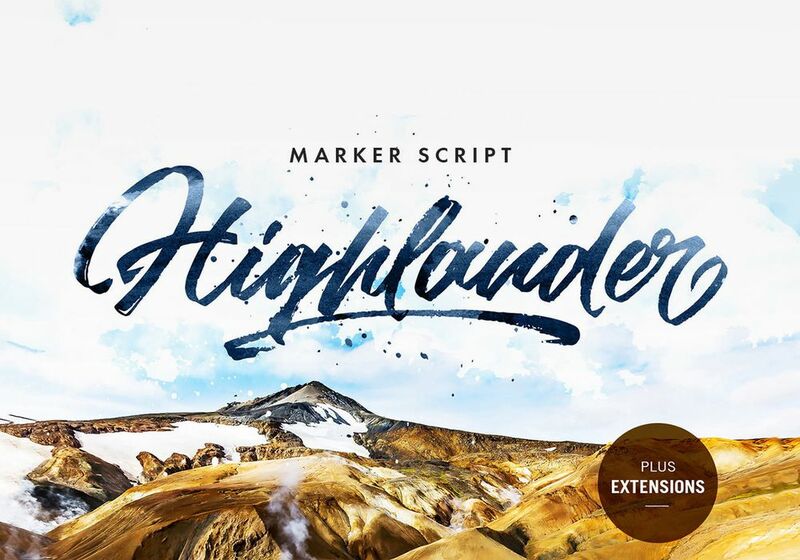 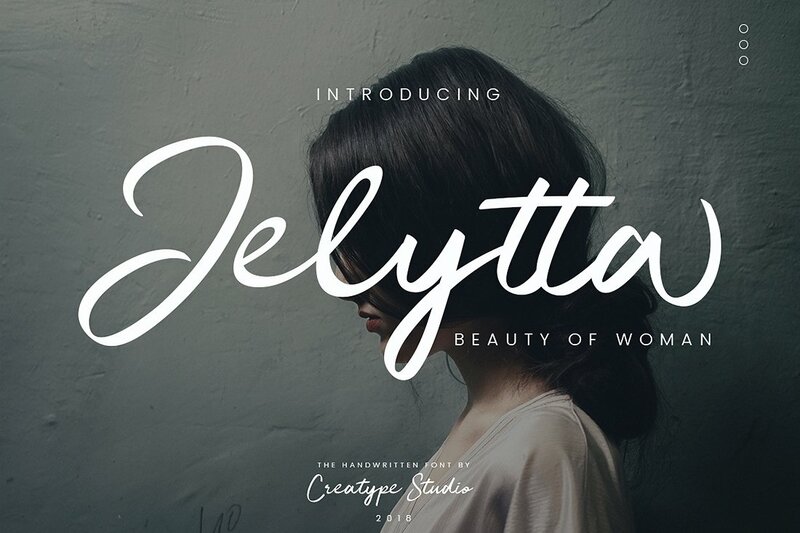 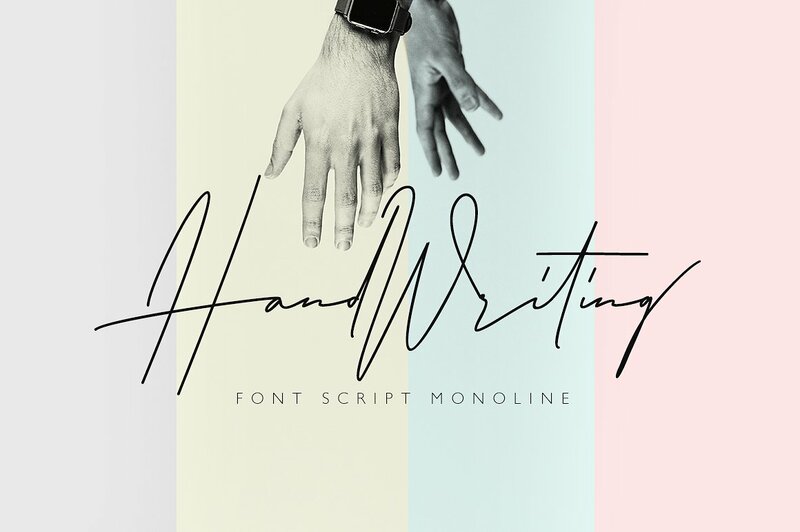 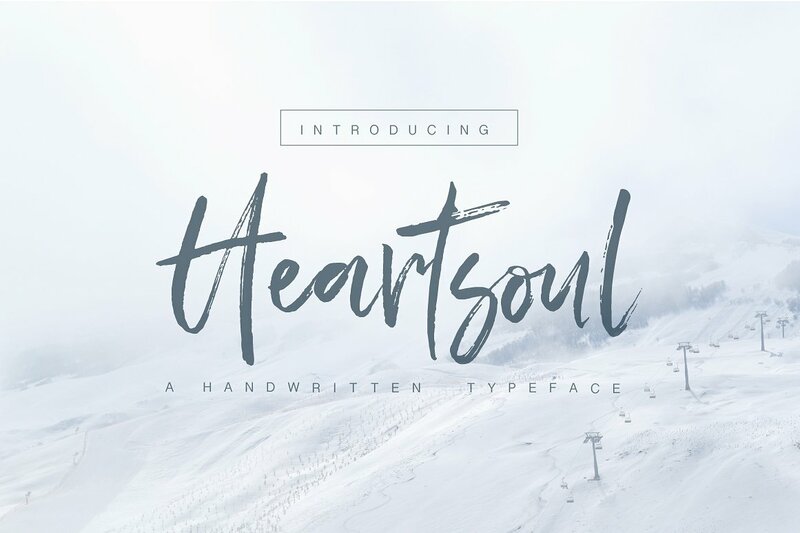 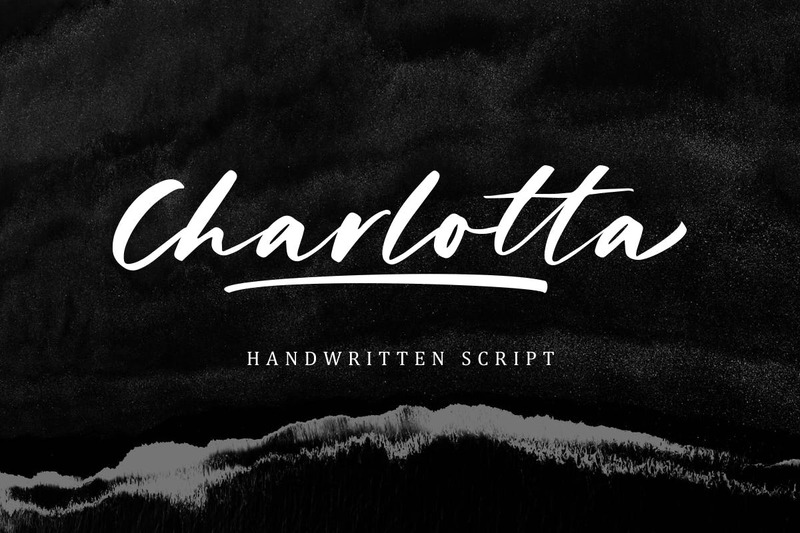 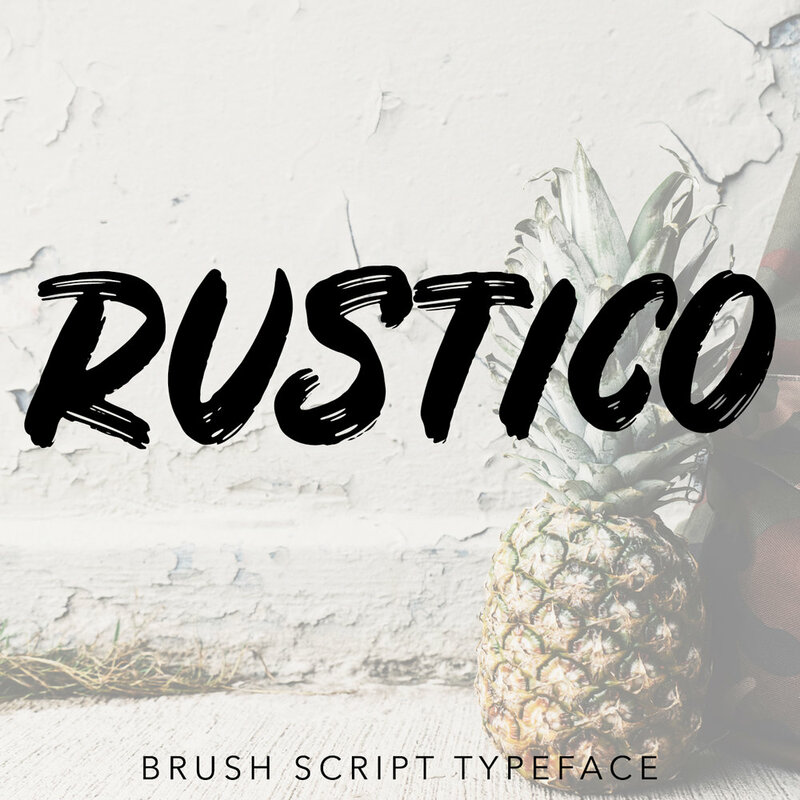 In this great post we have gathered together 50+ best handwritting font for your fascinating designs. 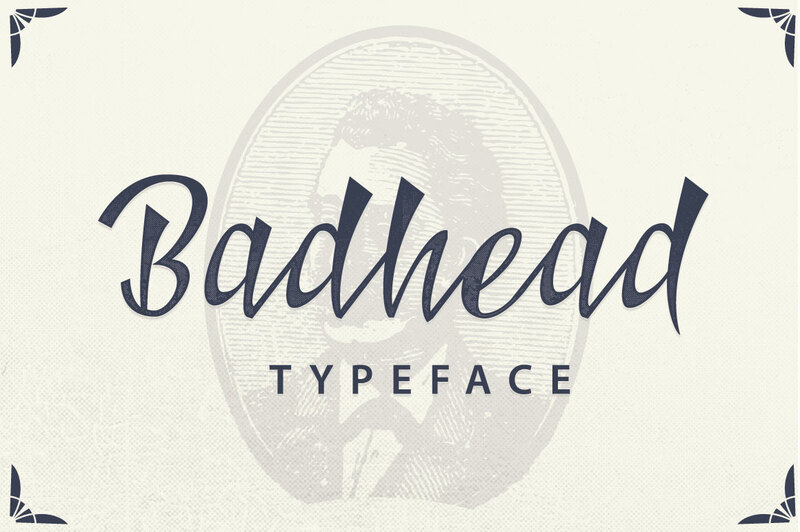 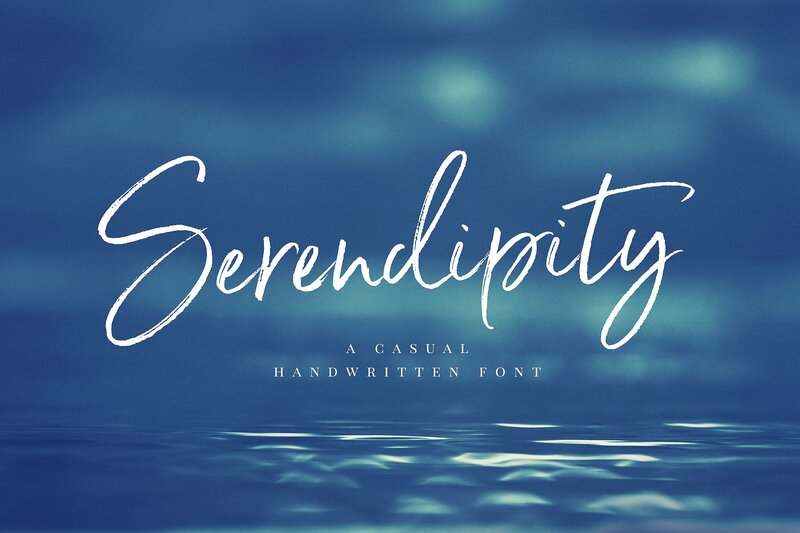 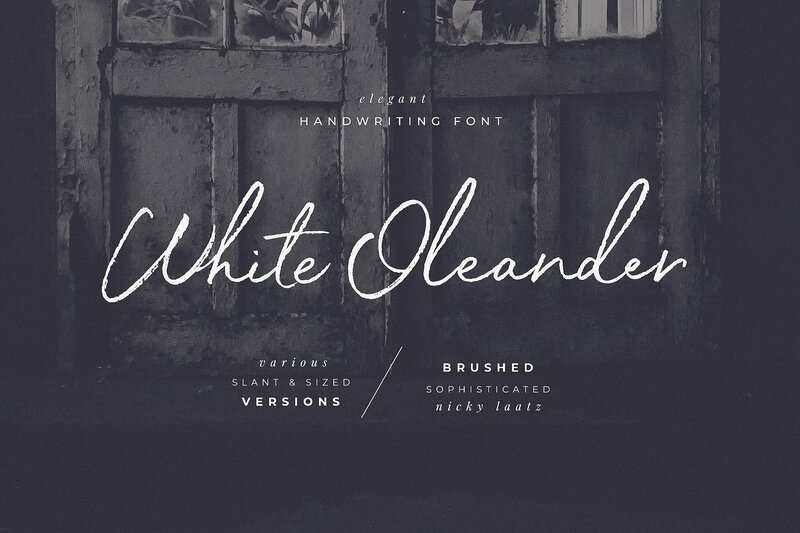 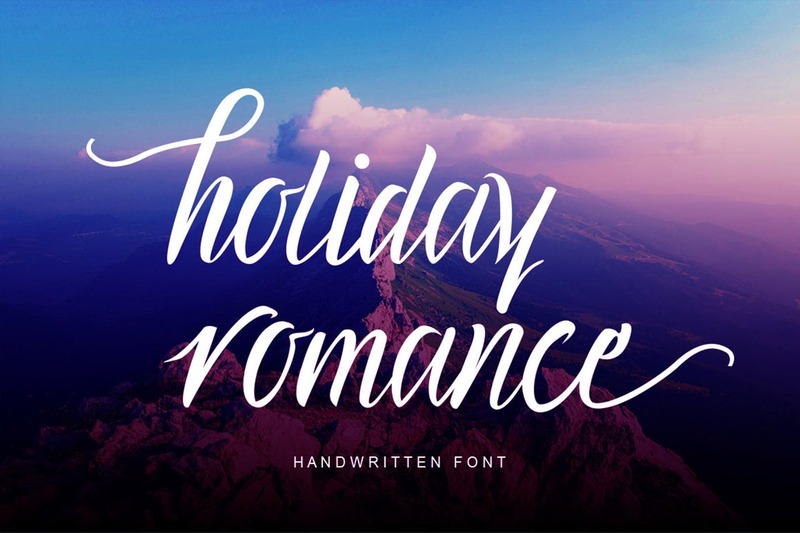 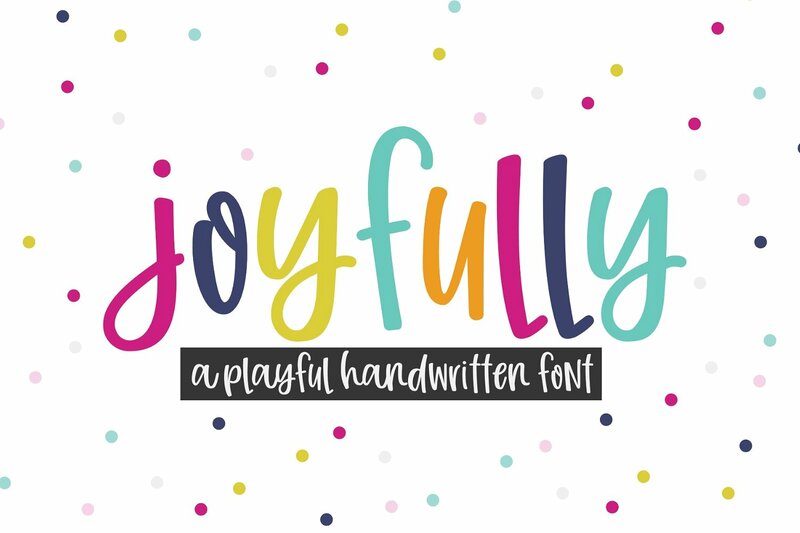 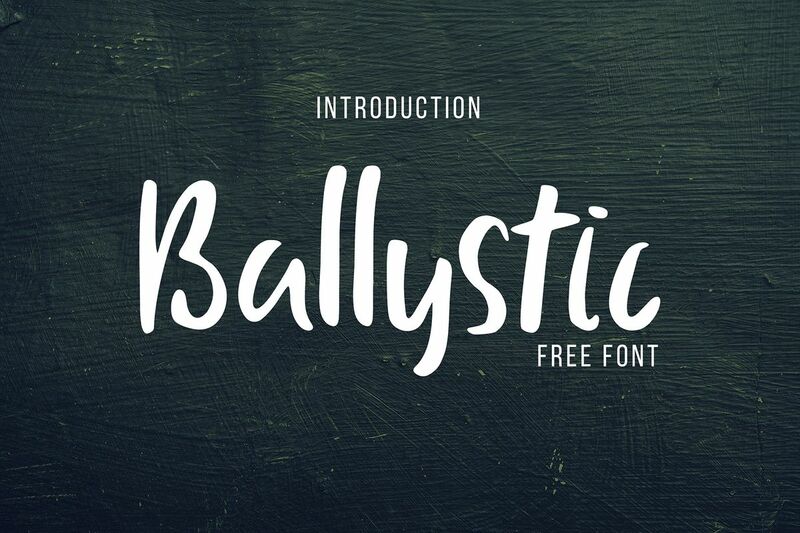 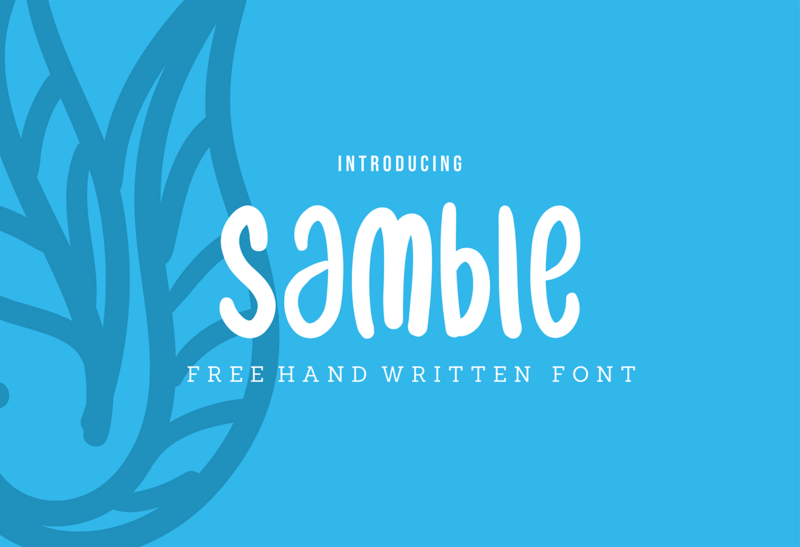 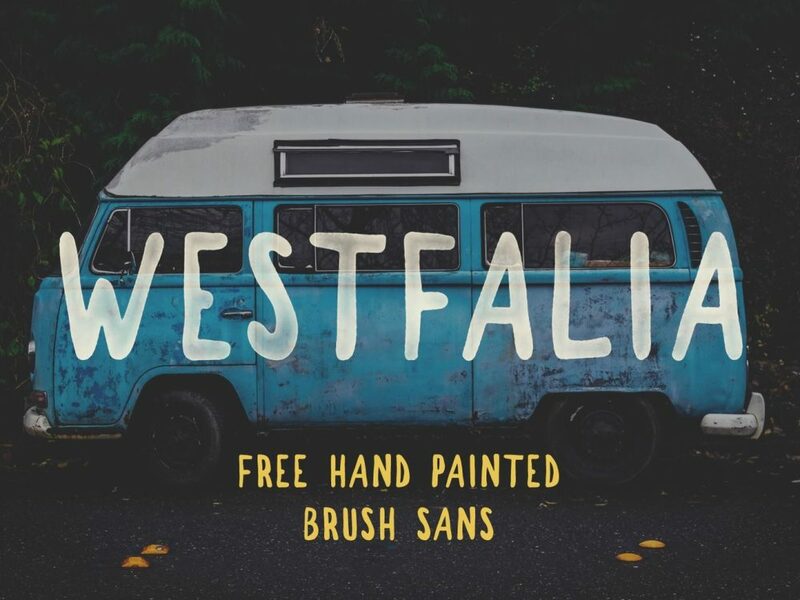 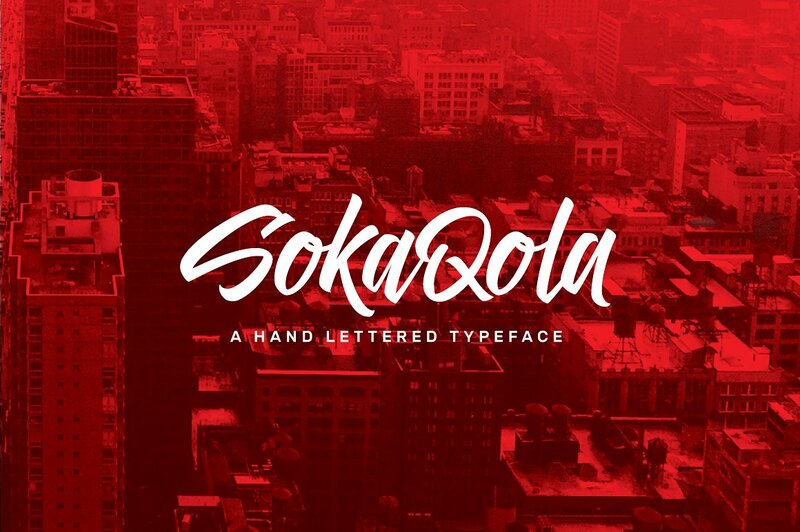 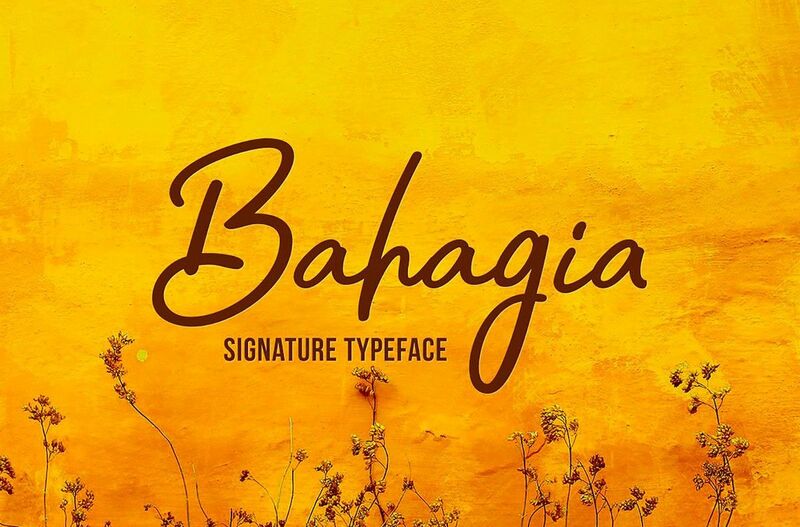 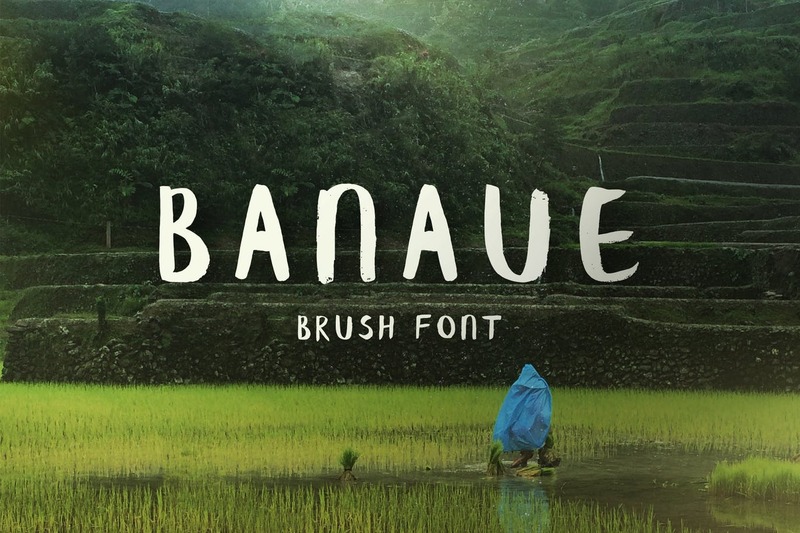 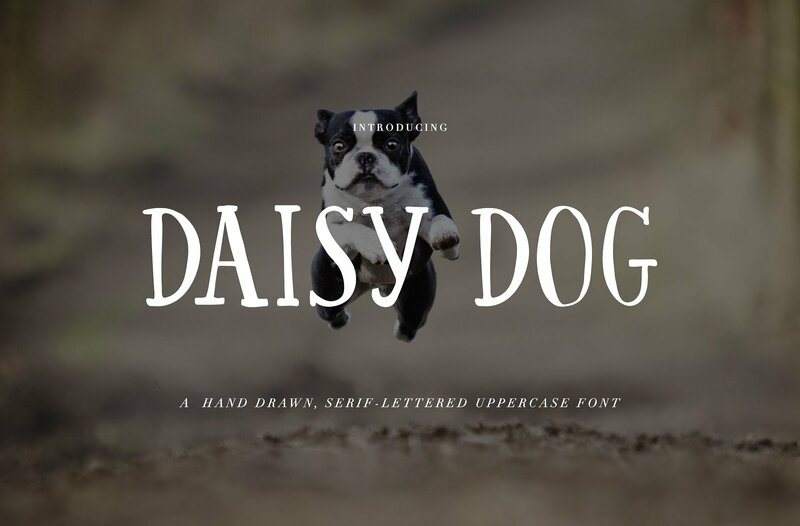 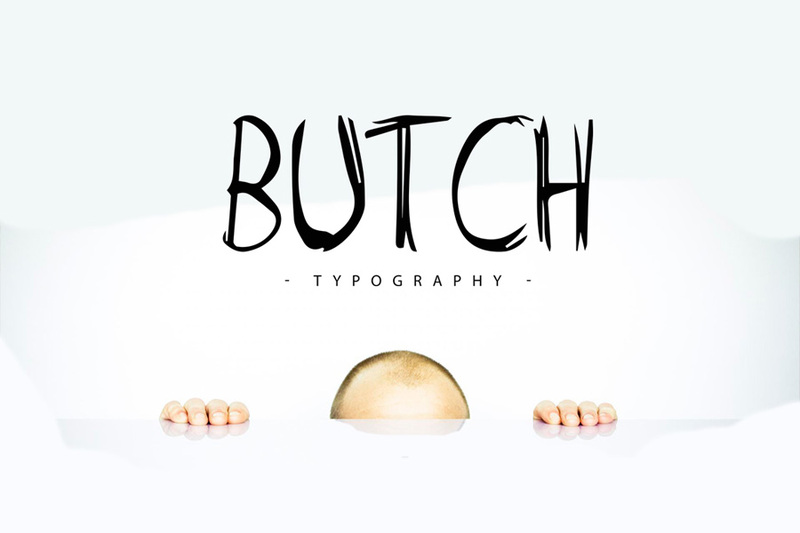 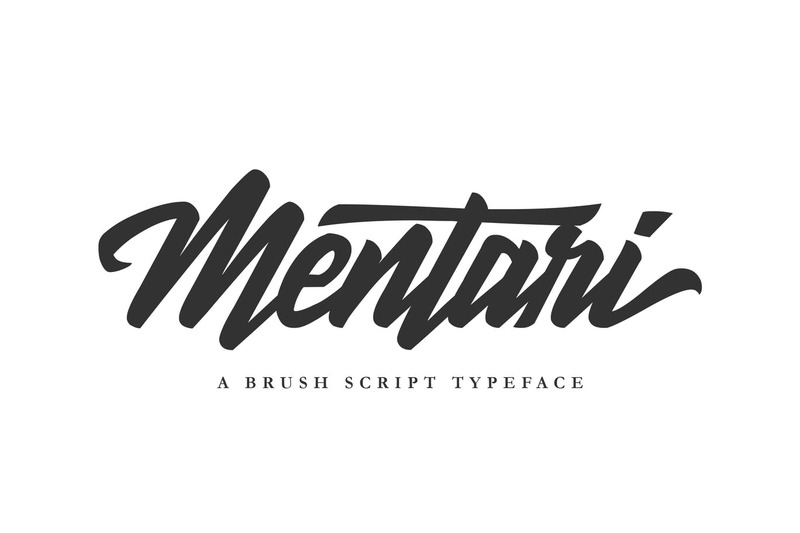 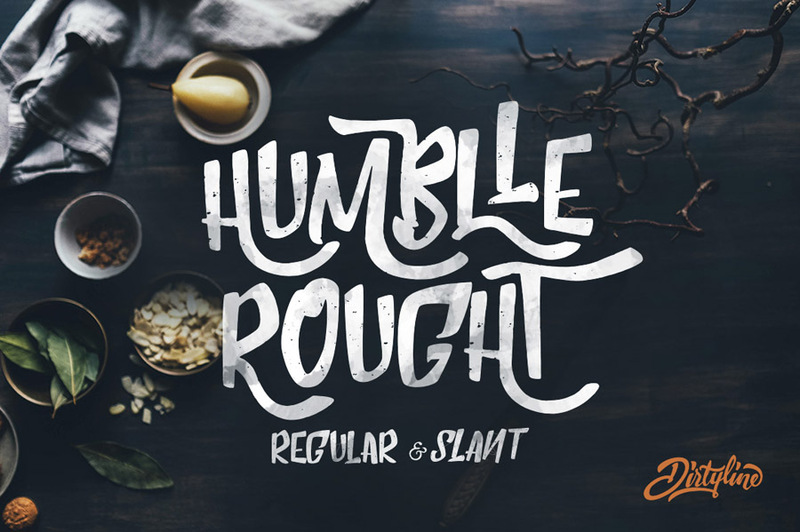 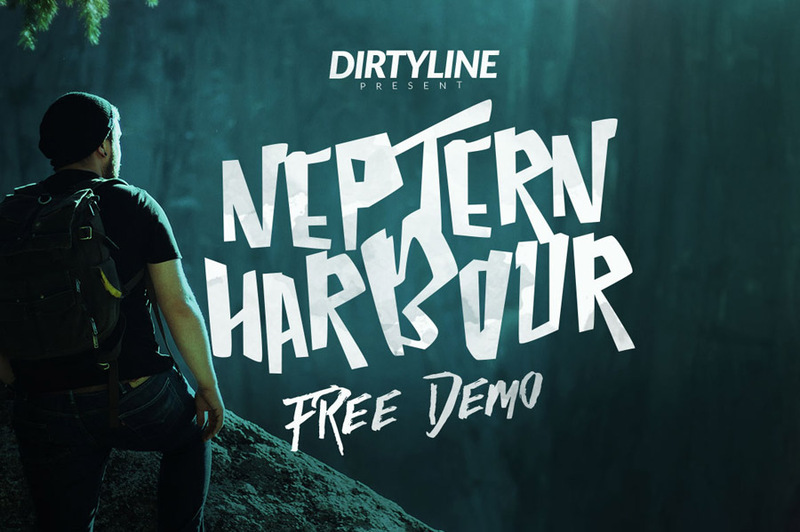 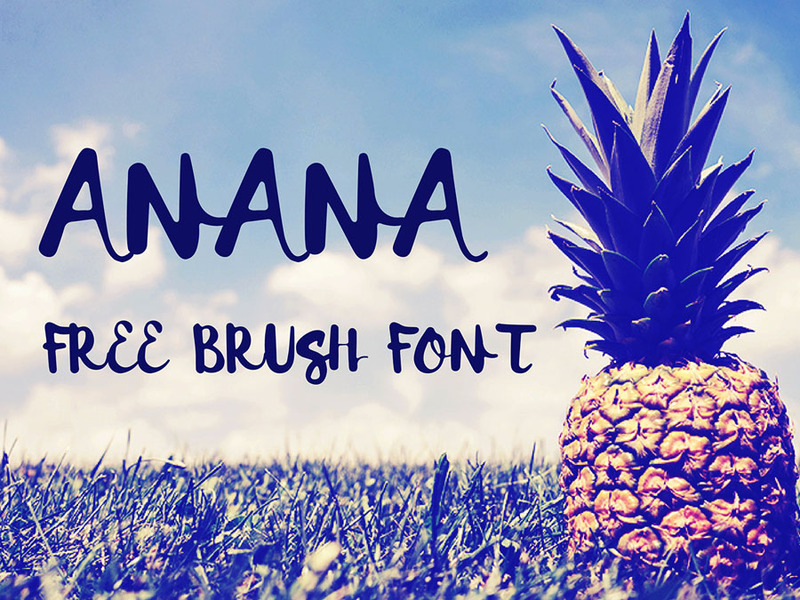 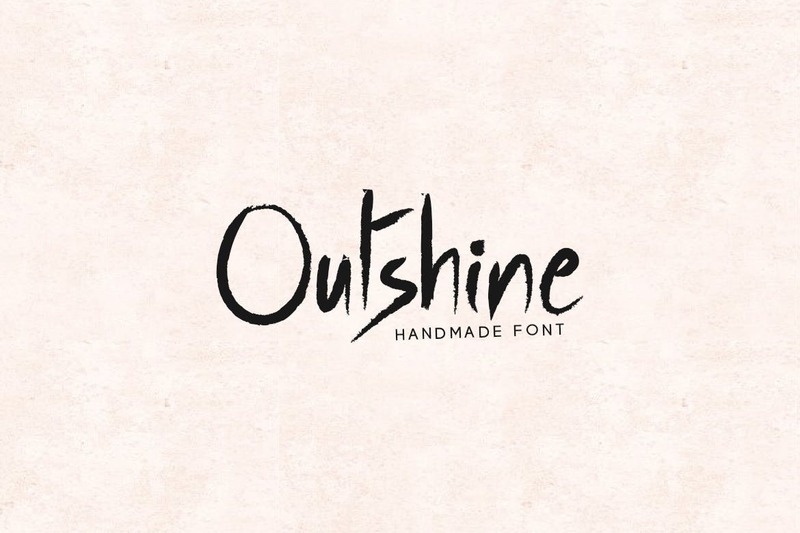 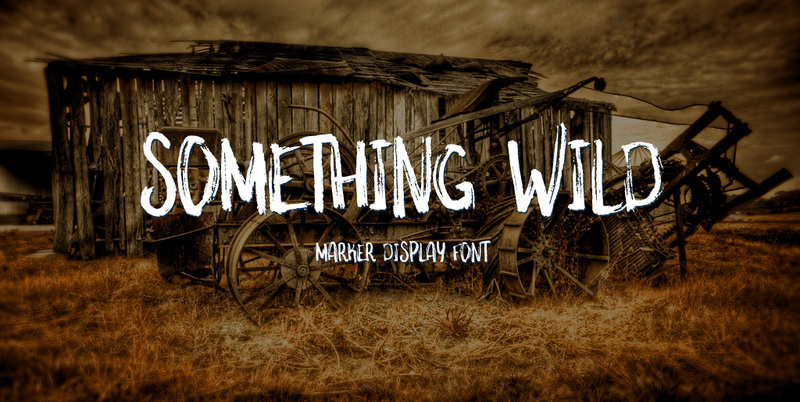 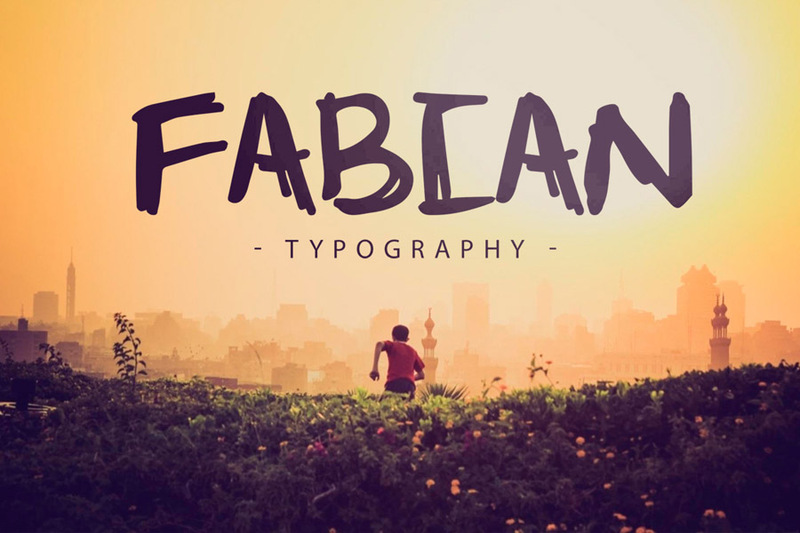 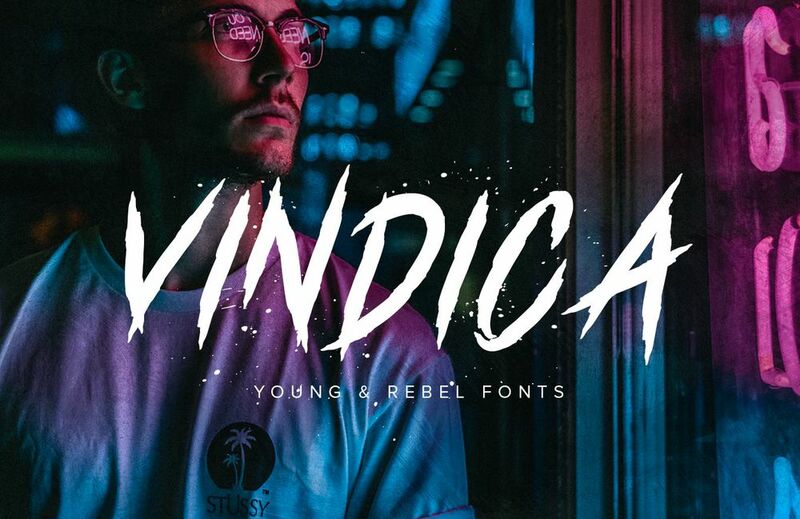 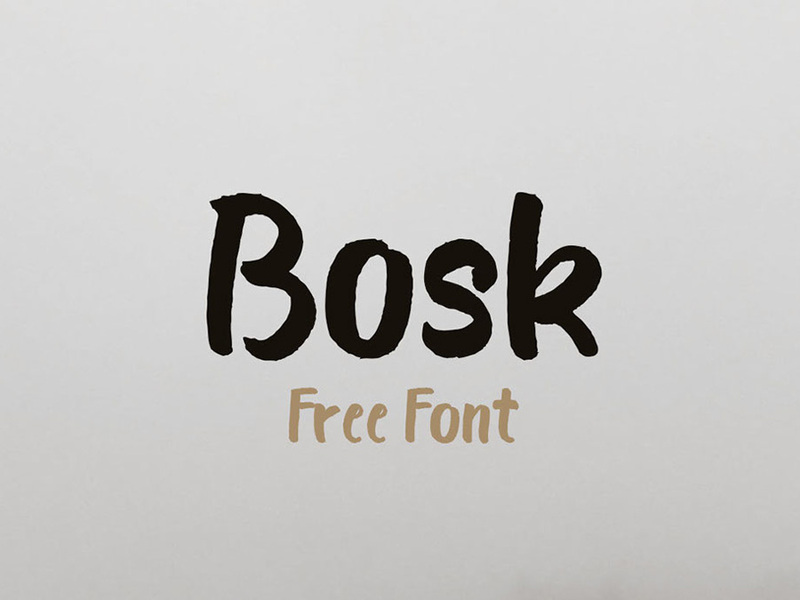 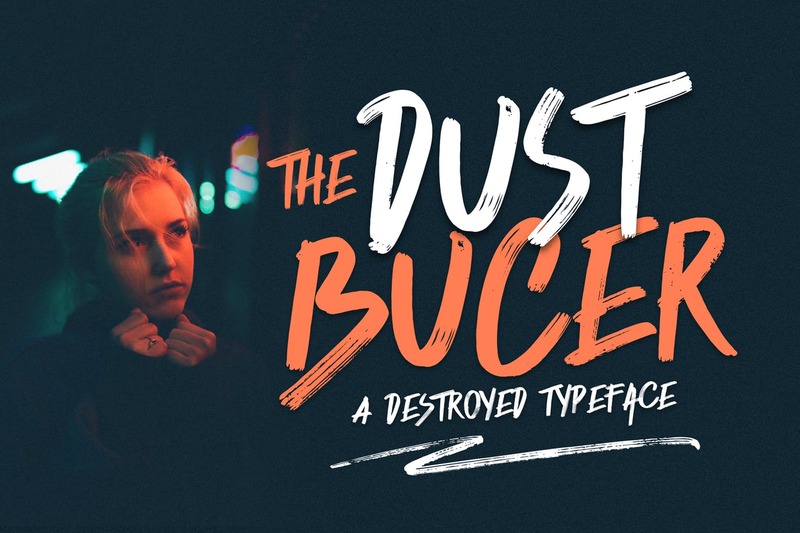 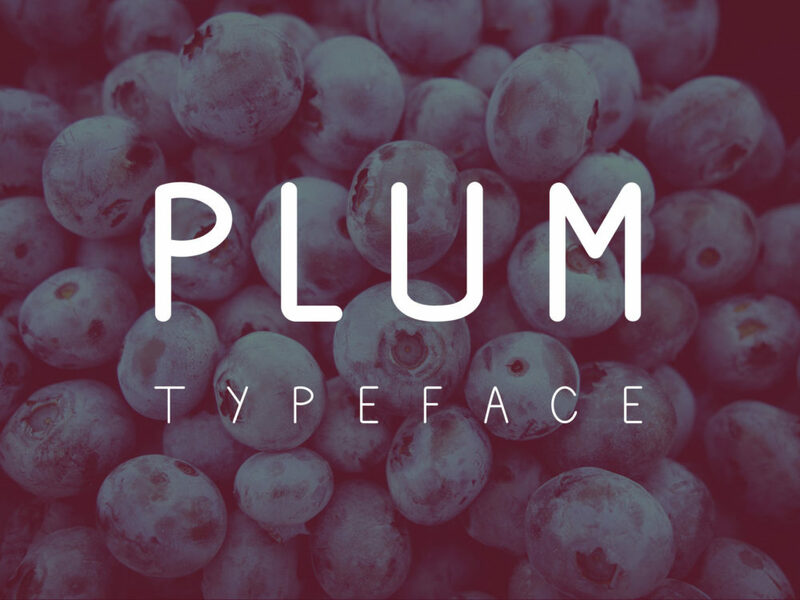 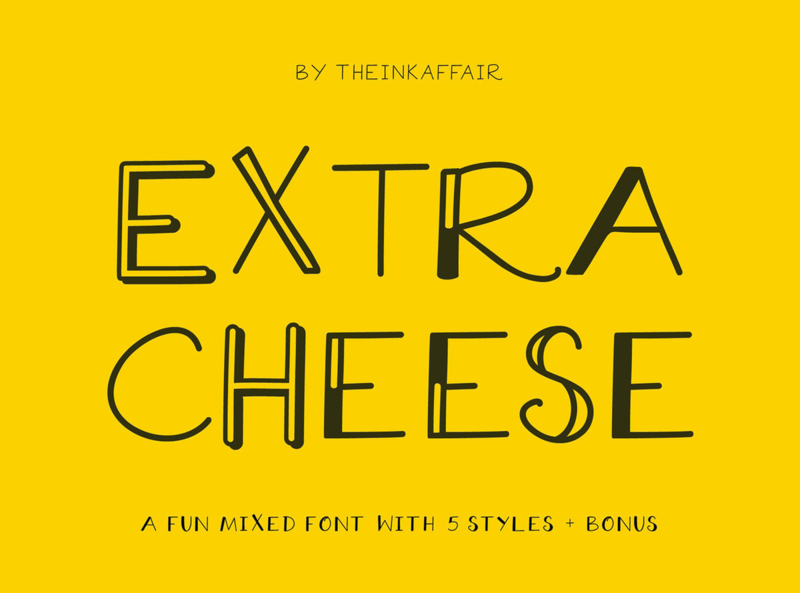 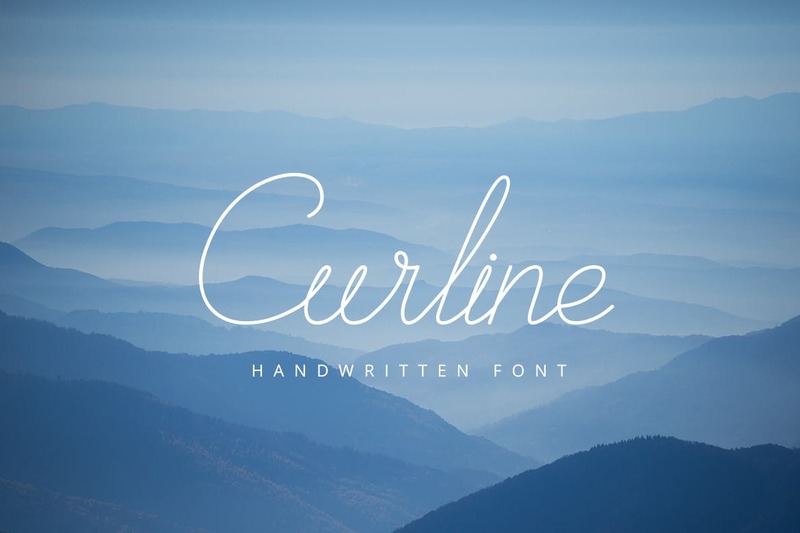 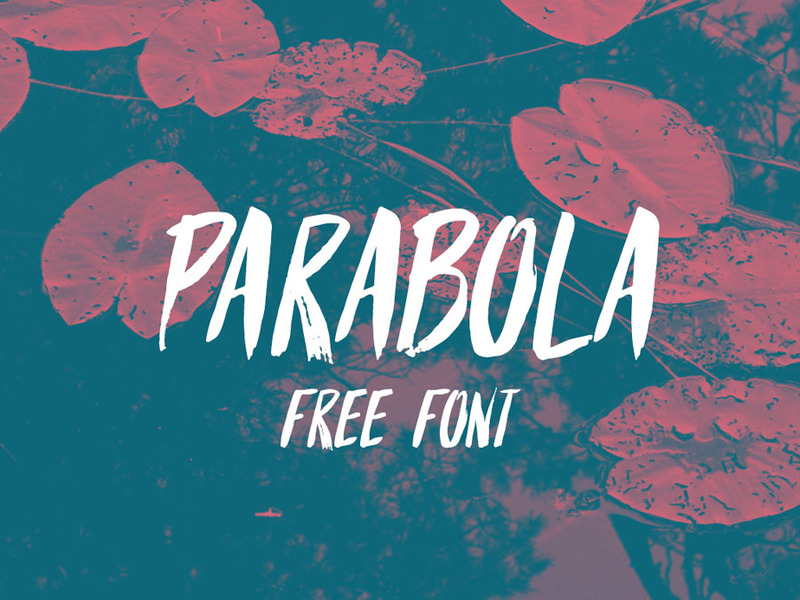 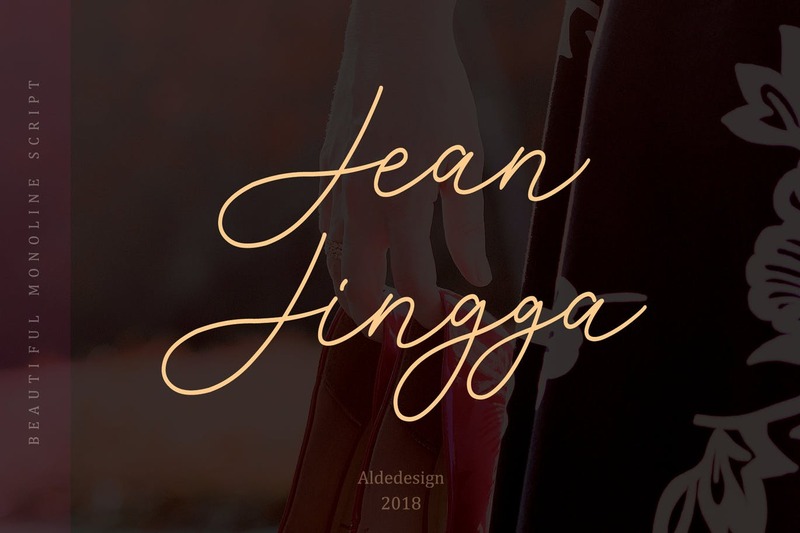 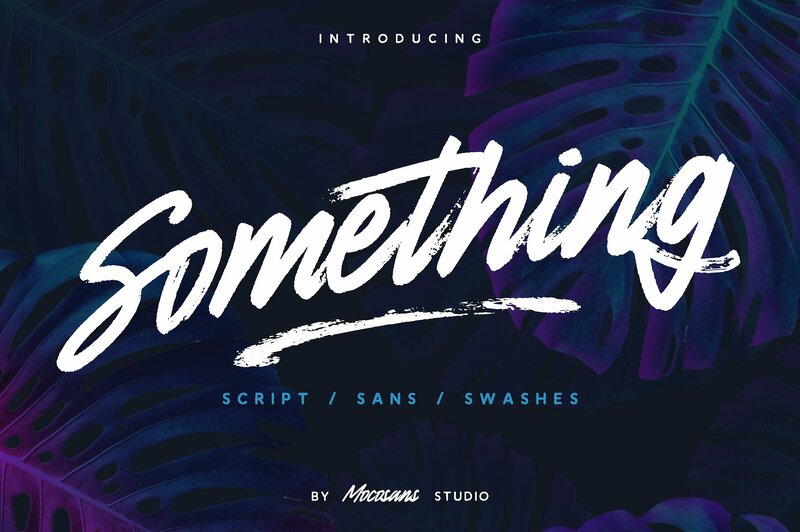 Enjoy the designing with these great fonts.